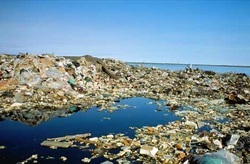 Solid waste has been floating around in our ocean since as long as the world can remember, especially plastic since about 1940's when plastic was increasingly being used. 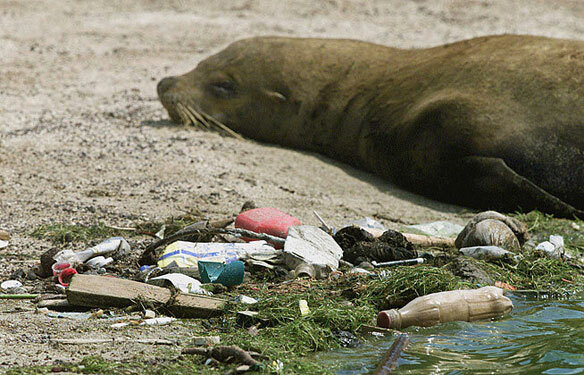 Trash in our oceans can effect the life of living organisms throughout the whole ocean. 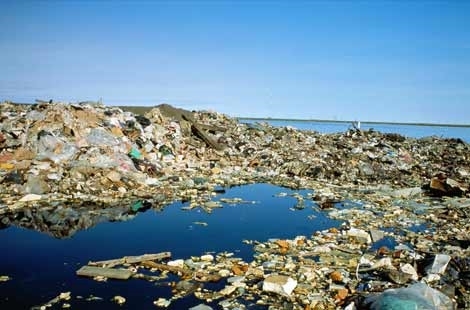 Solid waste such as bags, platics, old fishing nets, foam and other items that are dumped into the water by sea (ships), from waste on land that is pulled in by the tide, or from trash being carried in rivers and thrown into the ocean, can be consumed by organisms and cause negative impacts. Many fish, mammals, and even birds from above can easily mistaken waste in the water as food, and not just cause the life of that organism but also effect the entire food chain! 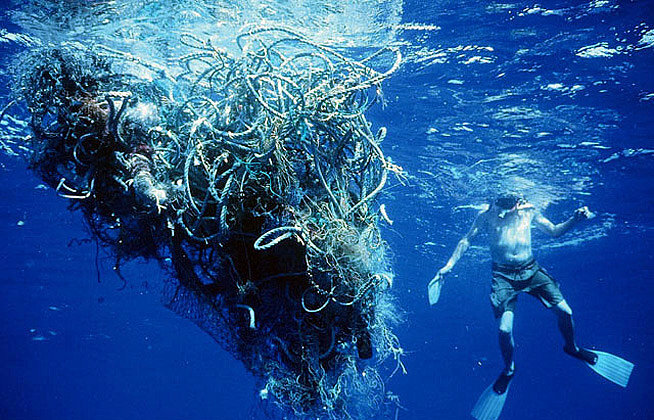 71 percent of the world is made up from our oceans. The ocean is a huge part of peoples everyday lives, and holds so many mysteries that people are discovering daily. People should do there part and keep the ocean clean from solid waste! 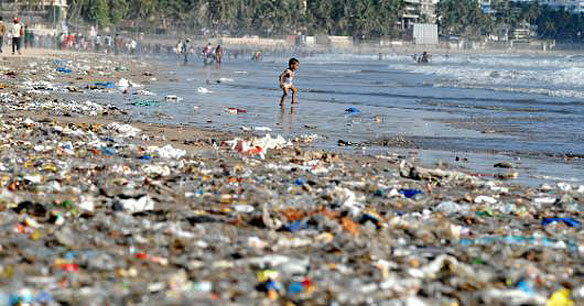 plastic bottles that are swept up from the shore on oceans all around the world..
Have a comment, question, concern?